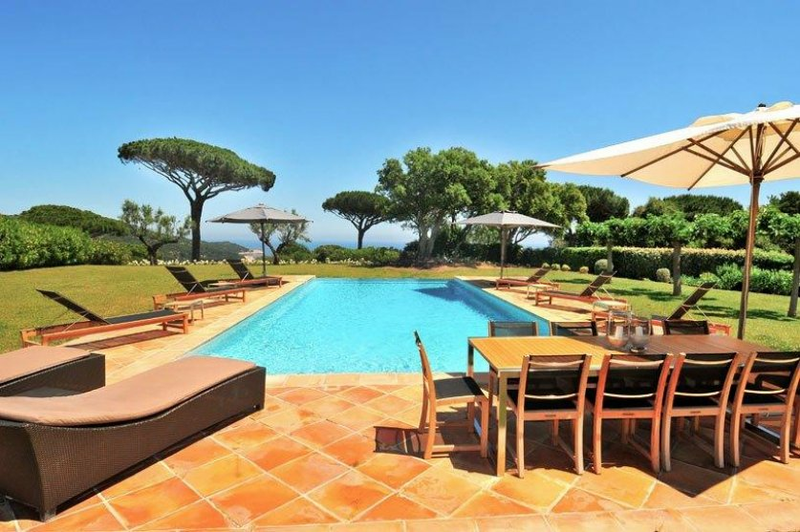 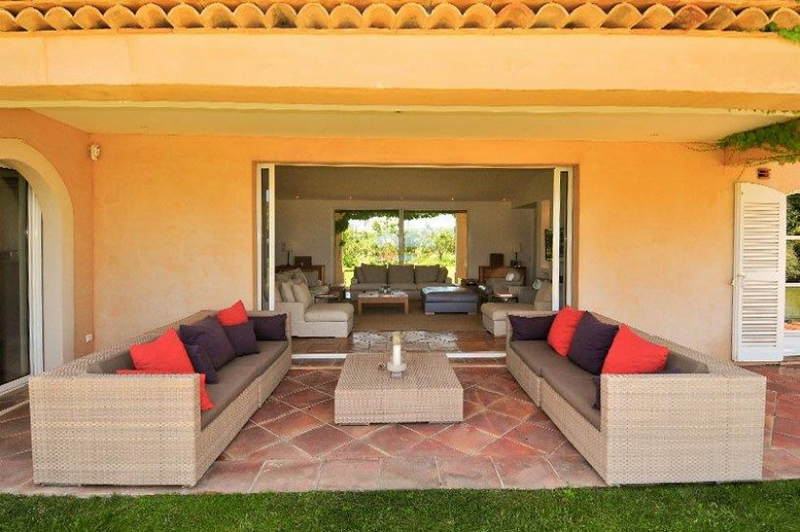 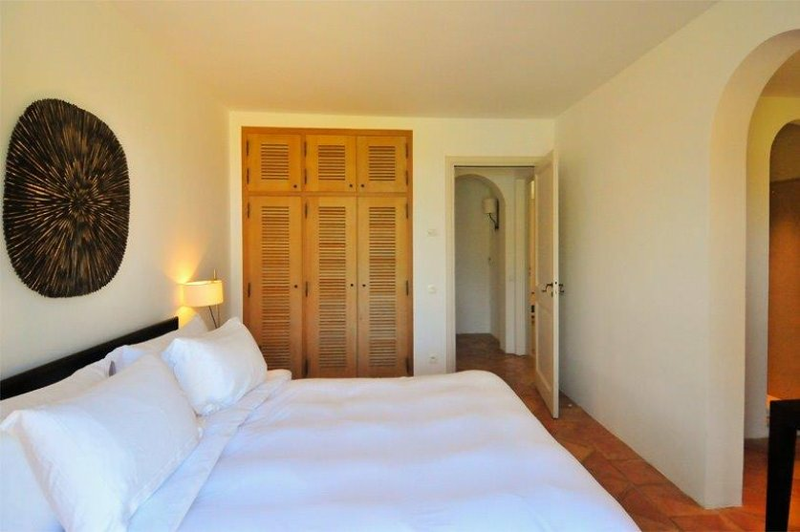 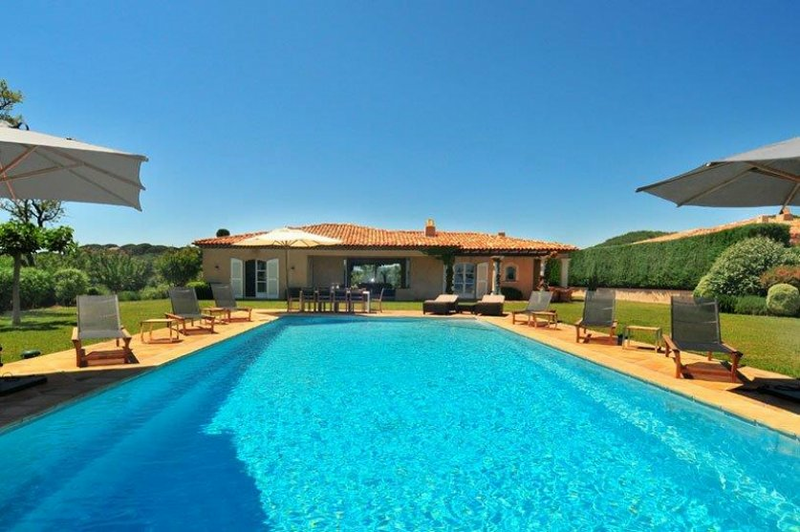 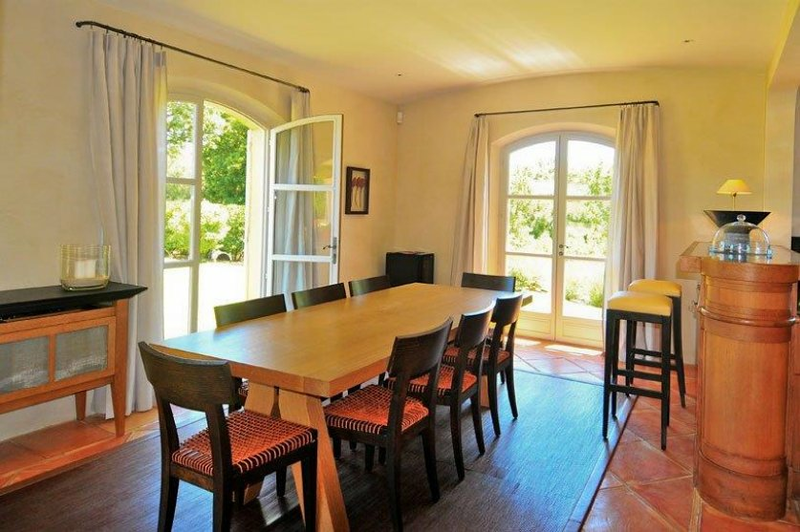 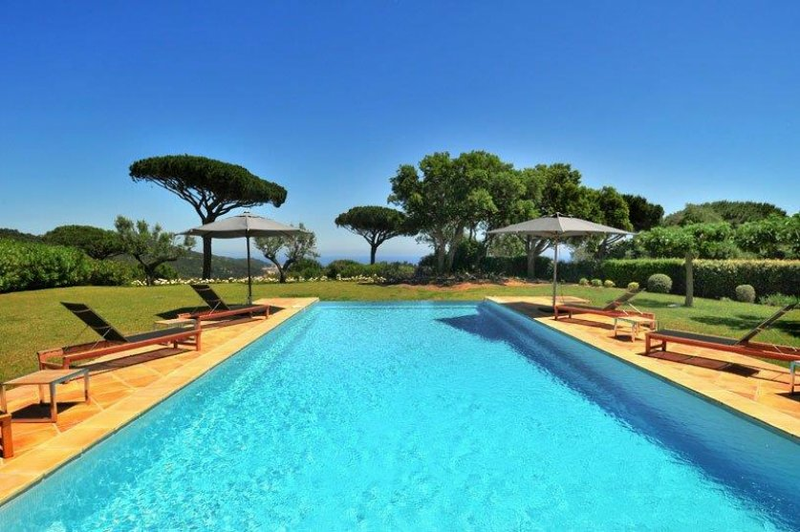 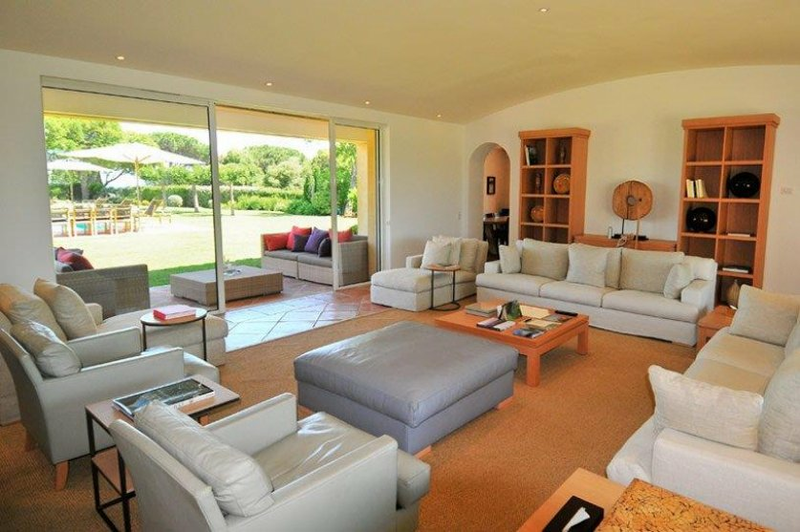 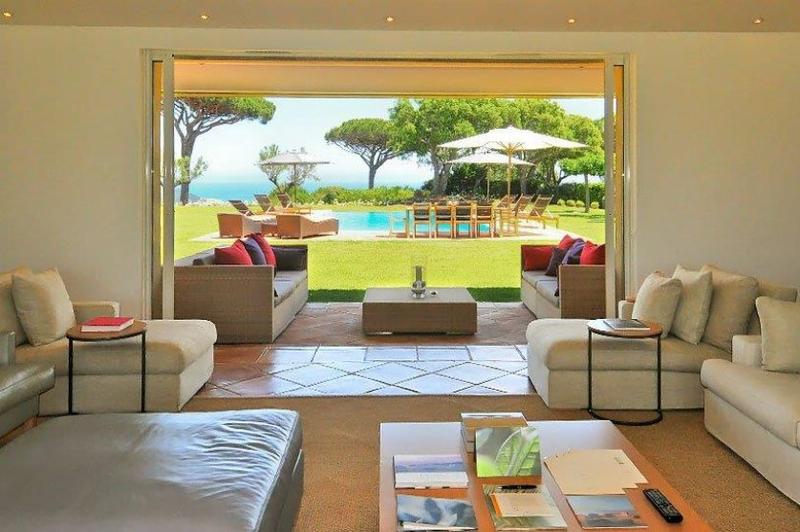 Set in a private luxury estate this 4 bedroom villa benefits from all the services of the nearby five star hotel and is very close to the hustle and bustle of Saint Tropez. 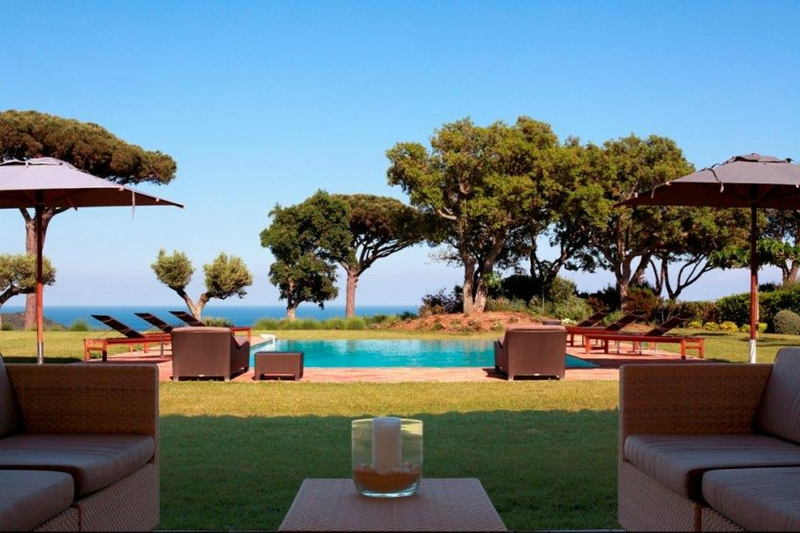 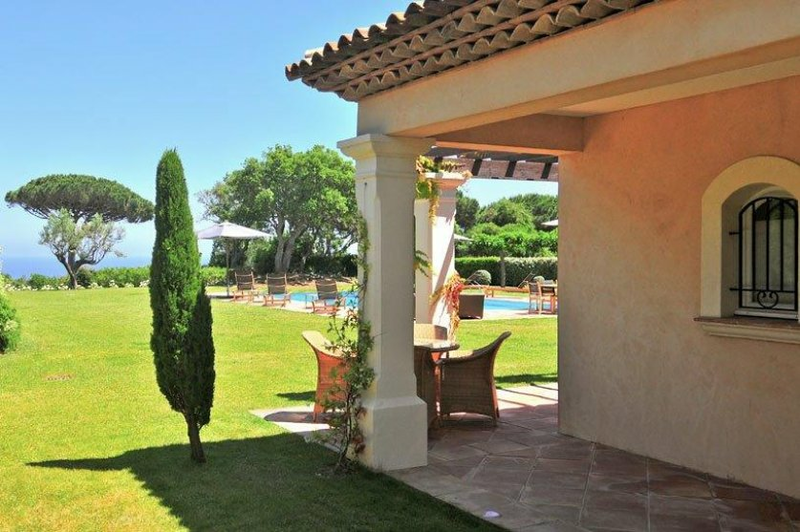 Set in a quiet and private domaine close to the sea with breathtaking views, this 4 bedroom villa of 260m2 offers a private heated swimming pool, terraces, BBQ and beautiful gardens all enjoying the stunning sea view. 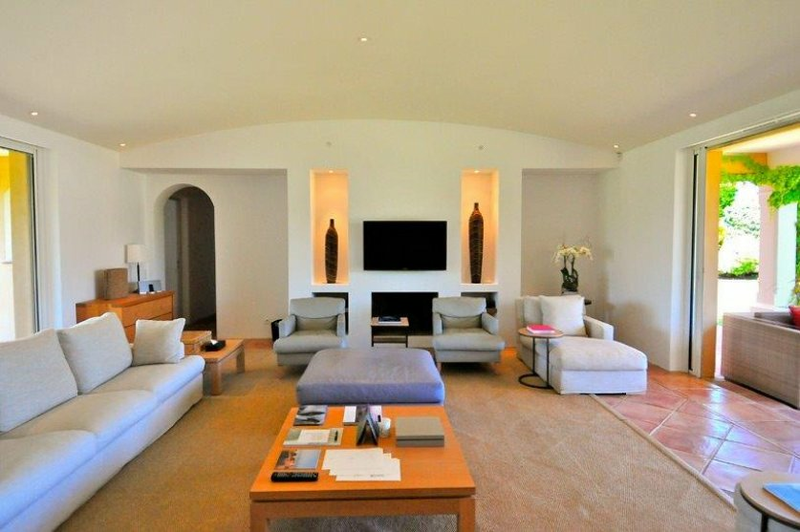 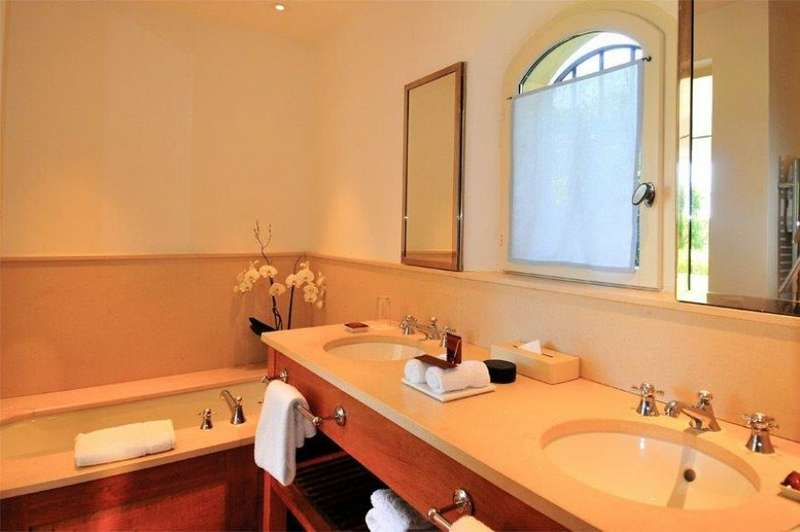 Guests staying in the villa have access to the hotel facilities including a superb spa, Michelin-starred restaurant and bar as well as the concierge. 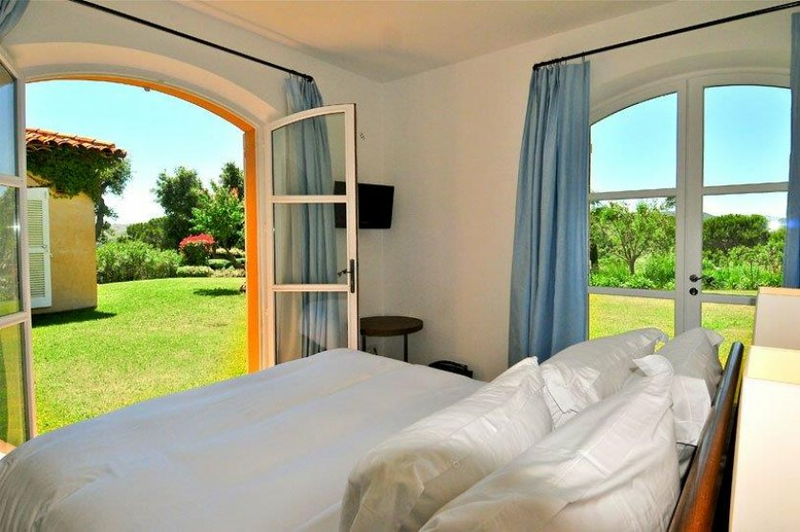 There is 24 hour security in the domaine, valets and porters, daily housekeeping services and breakfast is served by the housekeeper each morning in your private villa. 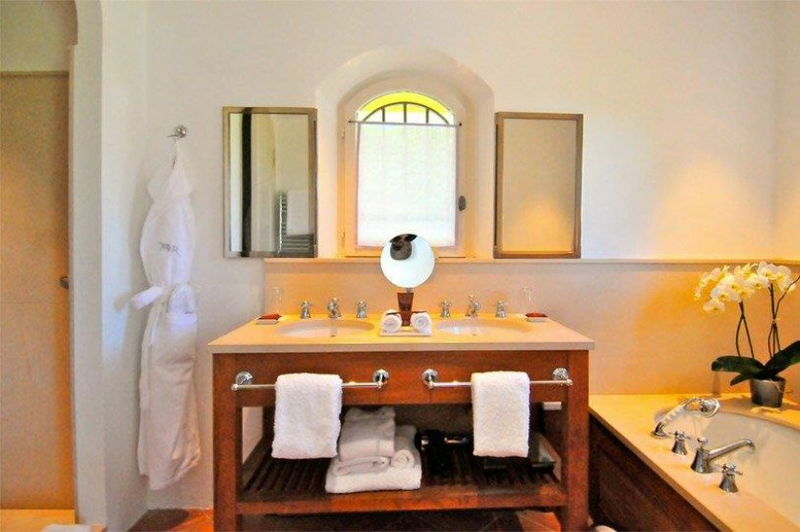 Additional services can be provided at an extra supplement such as a private chef, butler, in-room wellness treatments and more on request.